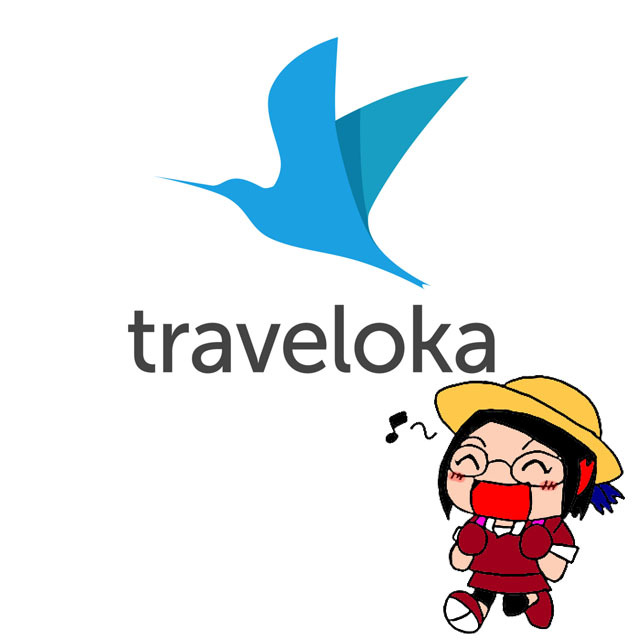 Traveloka was first introduced by my friend when I ask her about which platform has everything in one for my upcoming travel preparation. 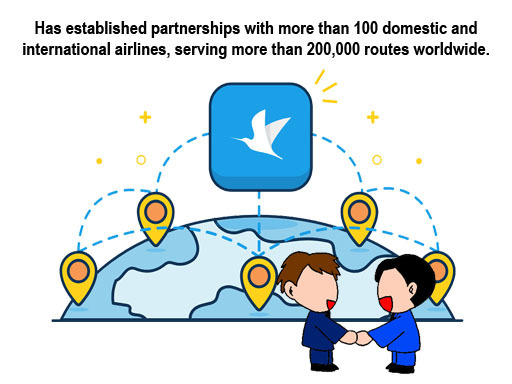 First things that came to my mind was what is so special about Traveloka? 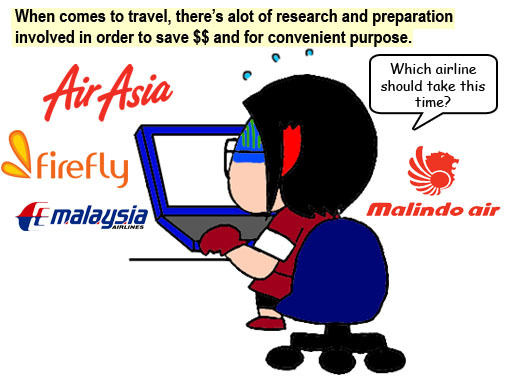 When we have BigAirAsia,Expedia and many more that is available on the internet. When I first try it on myself on its site, I was in awe with all the features available, and also the deals that I could find here! 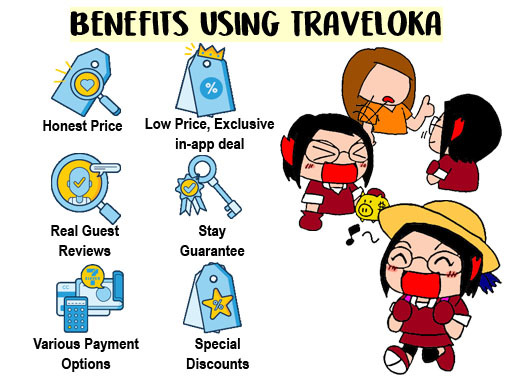 No wonder Traveloka becomes popular choice among my peers not only because of its everything-in-one but of course you can find cheap deals here, too! 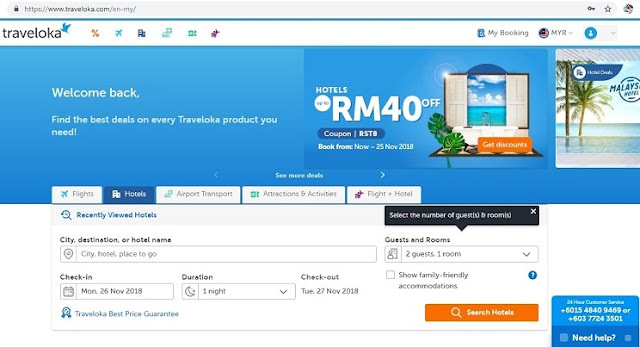 A site that specially made for user so you can travel with ease! 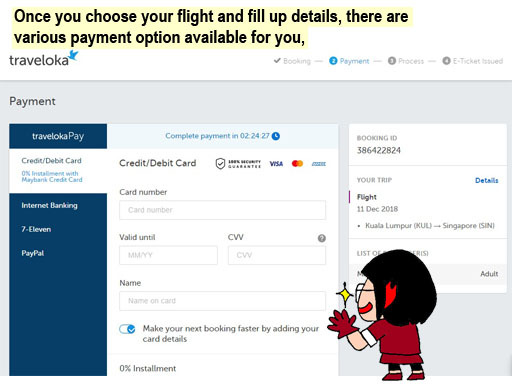 Note on the cheap flights you can get by showing prices from different airline, for your comparison and decision made. 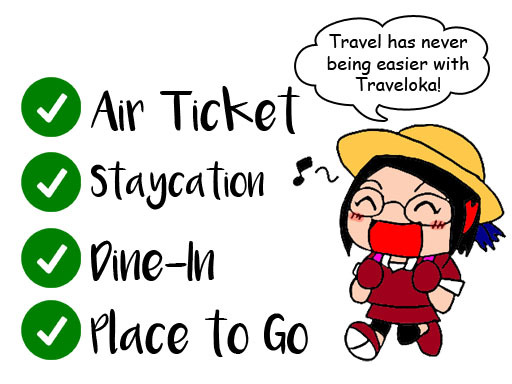 And it’s also applies to all: your staycation, dine-in and place of attraction suggested at Traveloka! 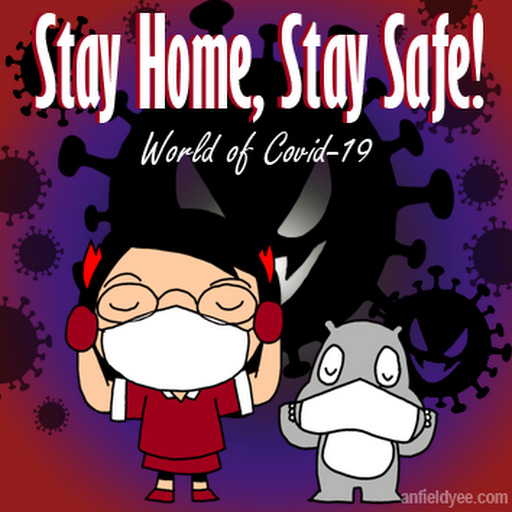 On top of that, I find their Blog is rather informative to ease my decision making. 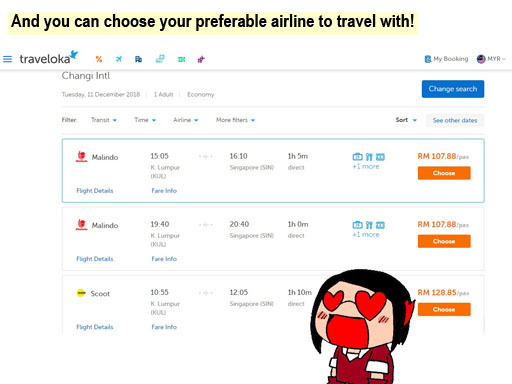 You know, sometimes you are flooded with many choices you simply do not know what to decide lolol. 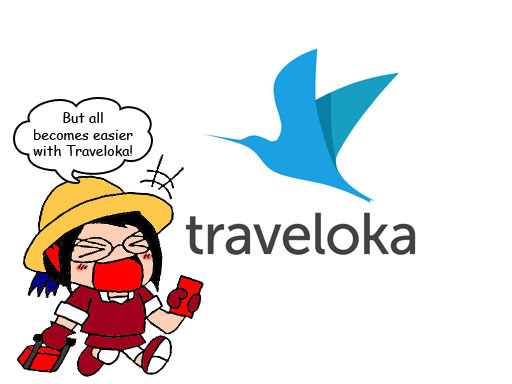 If you are preparing for your upcoming travel, I would highly recommended Traveloka. 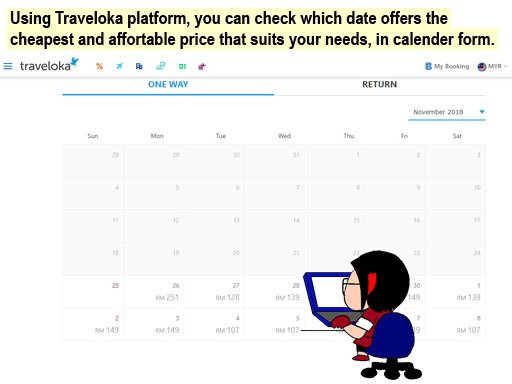 You can always start using Traveloka by book cheap flight they offer!